If the recent announcement that Bluefin is bringing an exclusive version of their Samurai-themed Sandtrooper to their SDCC 2016 booth (#401) isn’t enough to get you to visit them, maybe this will be. 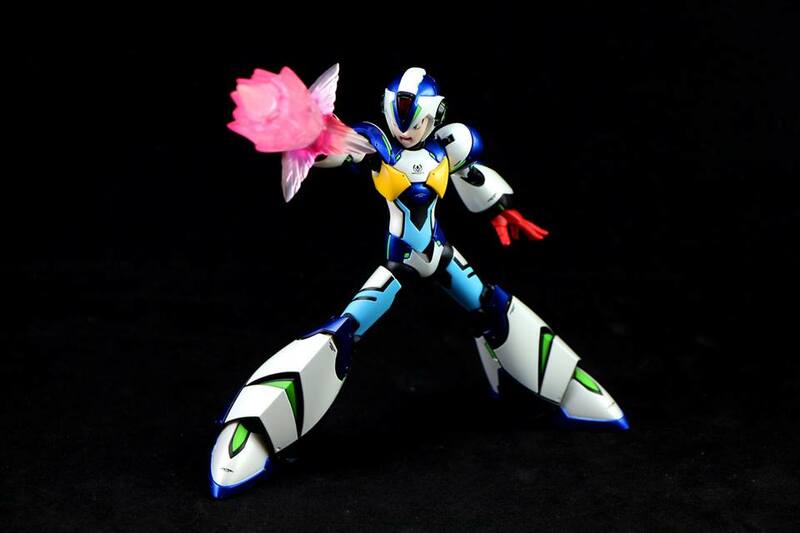 They’ll also have a trio of very cool, limited edition Mega Man collectibles on hand. 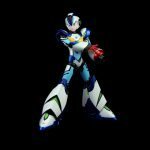 Last year in March, TruForce concluded a successful campaign to fund a new Mega Man X-Boost action figure. Now, they’re bringing it to SDCC 2016 as their first Comic-Con exclusive. 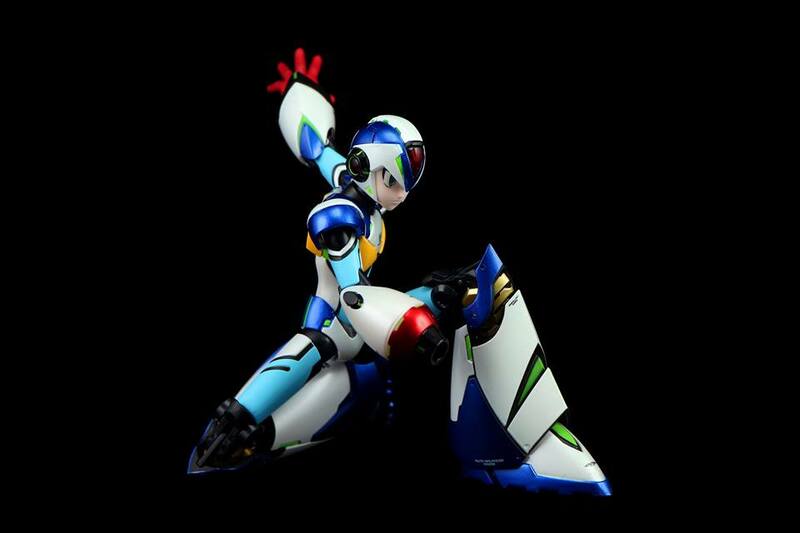 Mega Man X, an updated version of the original Mega Man robot (with his own series of games), is shown in his X-Boost form, where his armor has no limit and his true abilities are unleashed. 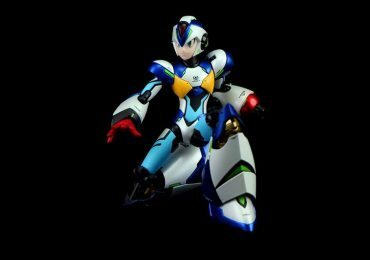 However, because of the increased pressure this form puts on his body, he can only maintain it for 10 seconds. 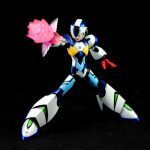 The figure is 6 inches tall, features LED functionality in the buster, die-cast armor, multiple accessories and will come with a display stand. 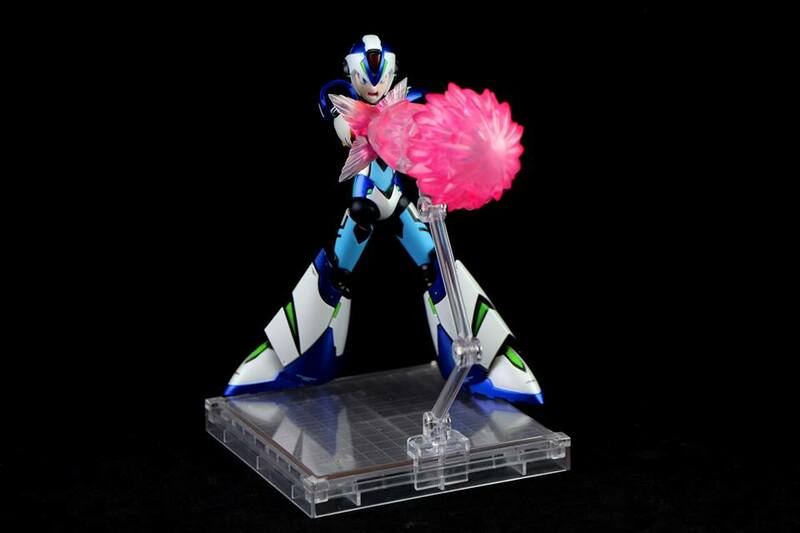 The figure will be sold for $90. For those who backed the Kickstarter project, you will also be given the opportunity to purchase this figure online in the near future. 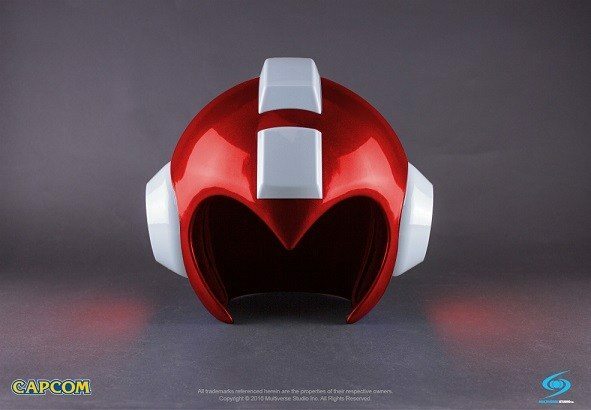 For all you Mega Fans of Mega Man, this accessory will be a key part of any Mega Man Cosplay outfit. And if you look good in red, then make sure you score one of these helmets from the Bluefin booth. The helmets are made out of high-quality ABS plastic, have a high polish finish, authentic proportions and details, and working LED lights! The helmet also features a unique clamshell hinge that allows the front and back halves of the helmet to open and comfortably fit the wearer with a soft, padded interior. This red version of the helmet will be available for $170, and be limited to 800 pieces. And once they’re sold out, no more will be manufactured. Now, if you can’t make it to the Con (or if red’s not your color), Entertainment Earth is offering three other versions of the helmet, in pink, green and grey. 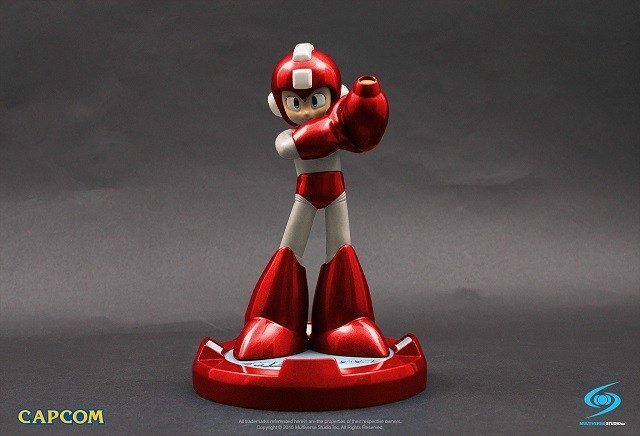 The Blue Bomber (or, well, Red Bomber in this case) is awesomely recreated in this 10-inch statue, which features a chrome resin finish. 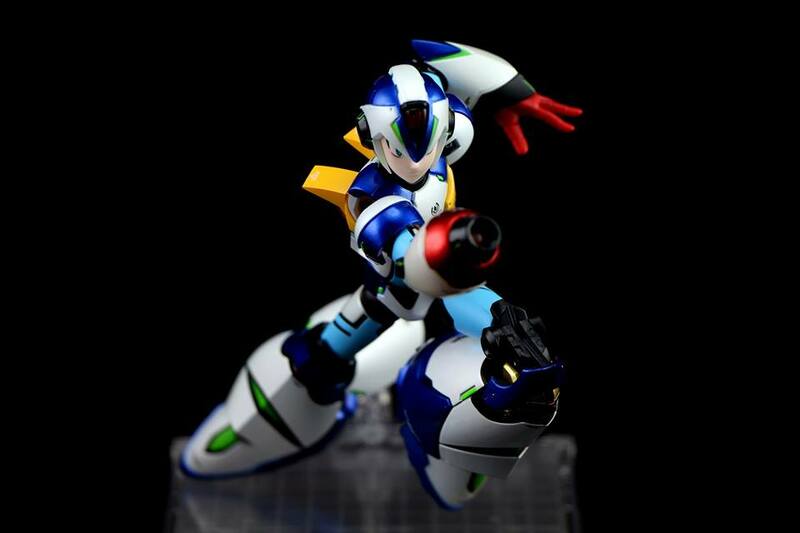 The figure has a six-inch diameter base, which has an inscription of the Mega Man logo, and LED spotlights. 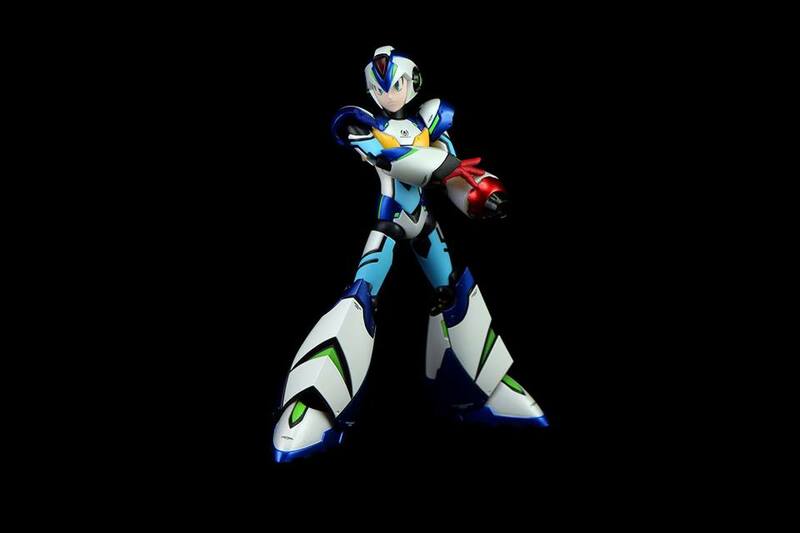 In addition, the statue’s buster and helmet also light up when you stand the figure on the base. 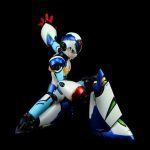 The statue will also come with a USB cord and power adapter, though it can be powered through a USB power source as well. 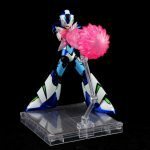 Only 600 of these figures are being made, and they’ll be offered for $170. 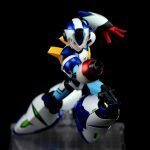 As with the helmet, no additional Red Mega Man statues will be manufactured. If you can’t make it to the Con, or if you prefer Blue, you can pick up the regular edition of this statue over at Entertainment Earth, for the same price. And there you have it. Three more reasons to visit this Bluefin booth. NECA Predator Series with Deluxe Clan Leader!